← Things to buy for the wedding. This weekend myself and my Fiancée went to see the family in London. The weather wasn’t brilliant, but we still managed to go to a Charity Festival and the Marylebone Fayre. Both of these were amazing. I took quite a few pictures, but I’ve managed to narrow them down and posted half a dozen. 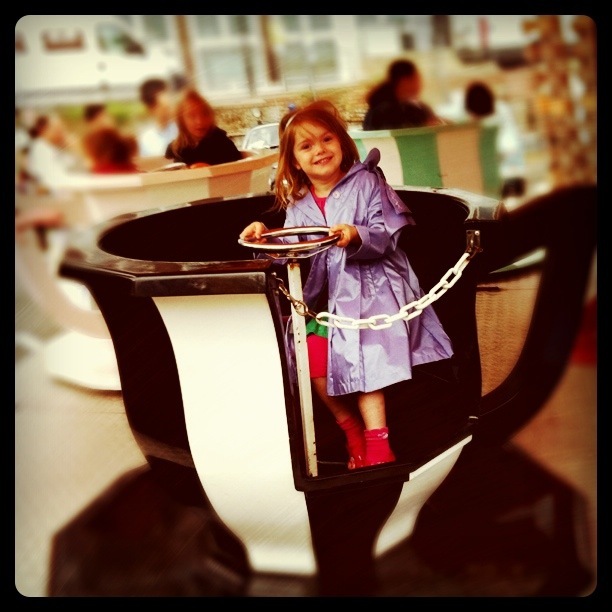 Fiance’s little sister on the tea-cups! 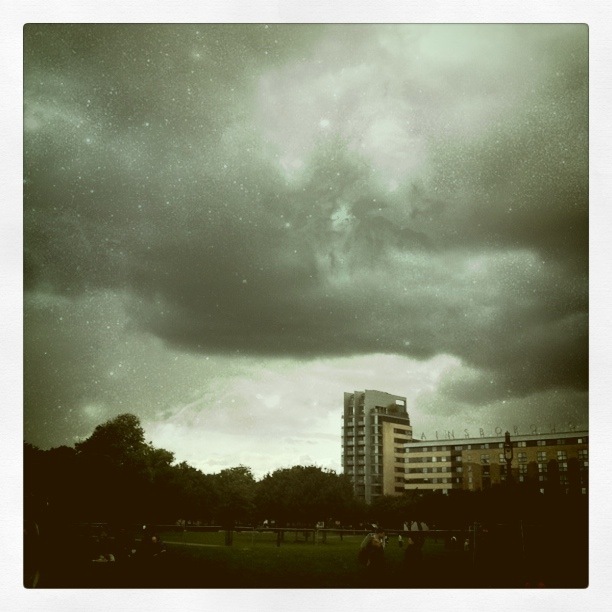 Horrible weather in London, I got soaked 10 seconds after taking this too! 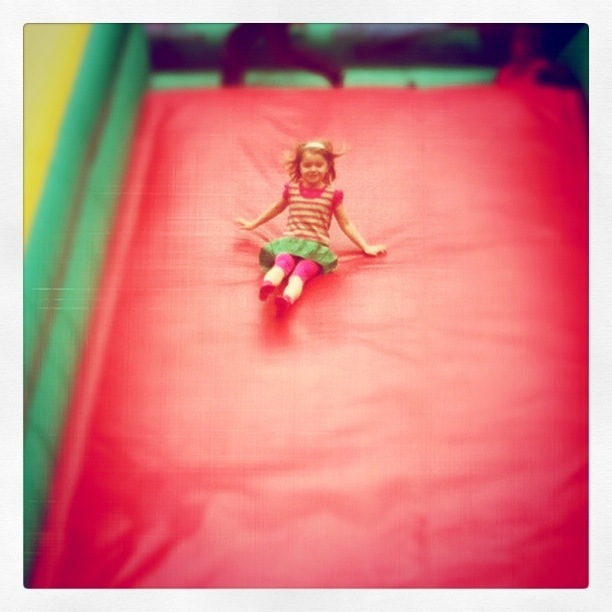 Dali on the inflatable slide! 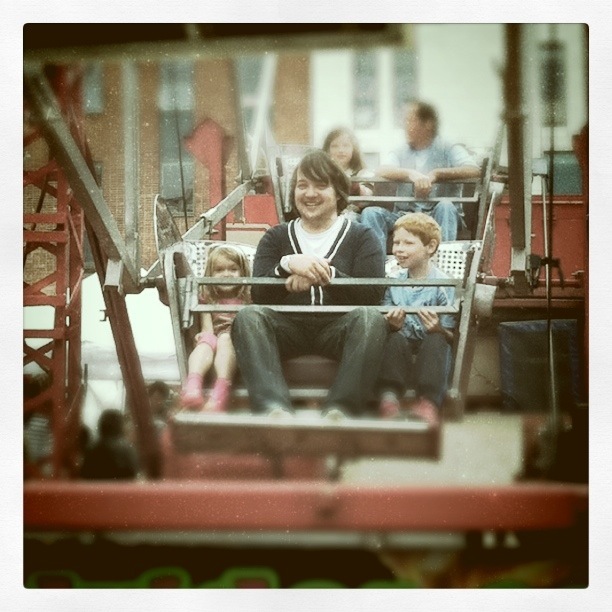 Ferris wheel with Dali and Spike. 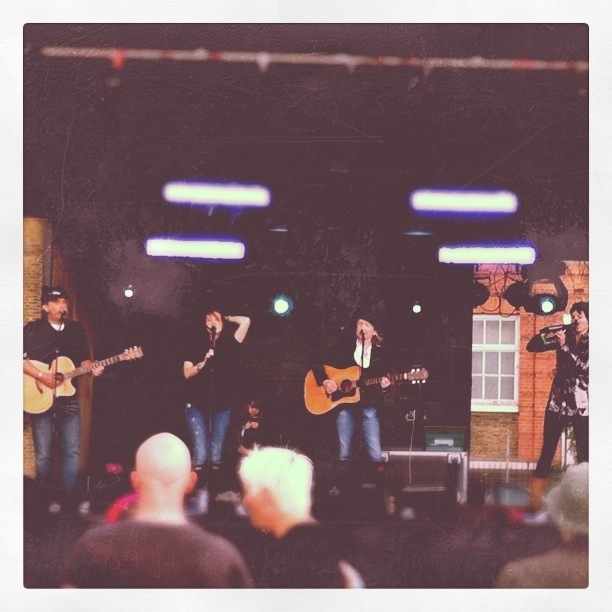 Live music at a Charity Festival in the park. 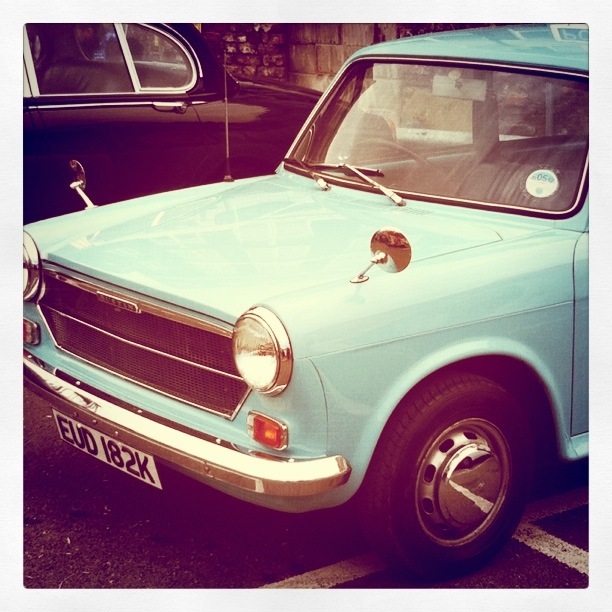 Love this old police car, thought I was in Heartbeat. Posted on June 20, 2011, in General Posts and tagged Dali, Fiancée, Instagram, London, Marylebone, Marylebone Fayre, Photographs, Spike. Bookmark the permalink. Leave a comment.